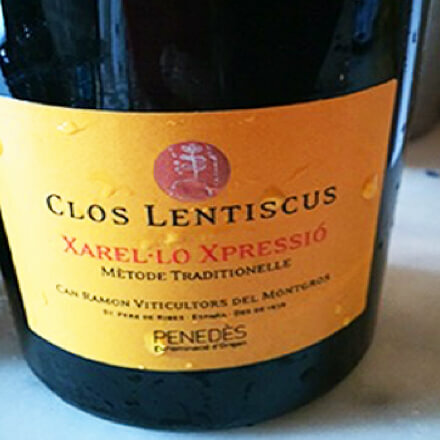 A pretty impressive entry from the Penedès from a family reclaiming the vines and tradition. The juice—based on the 2010 vintage—is vinified in anfora, the second ferment started with honey, and the resulting wine is fascinatingly perfumed. Having walked the marquette vines—Vermont’s answer to Alpine nebbiolo—in the Vergennes vineyard this past August, it was obvious, barring disaster, that Deirdre and Caleb would have a crop. And a brilliant one. They made this from near perfect grapes. Four different wines from this block and vintage: the nouveau, a whole cluster, the damejeanne, and the pét’nat. This snappy and refreshing pét’nat is the grape soda for those who have little tolerance for sweet. Refreshing. Savory. Gulp it.